We have an amazing collection of used McLaren 570GT cars for sale here at Grange. This is a vehicle that’s been designed with comfort and practicality in mind, as well as providing breathtaking performance once you’re behind the wheel. Discover much more about the McLaren 570GT or browse the selection of used 570GT cars we have available below to discover the vehicle that’s ideal for you. 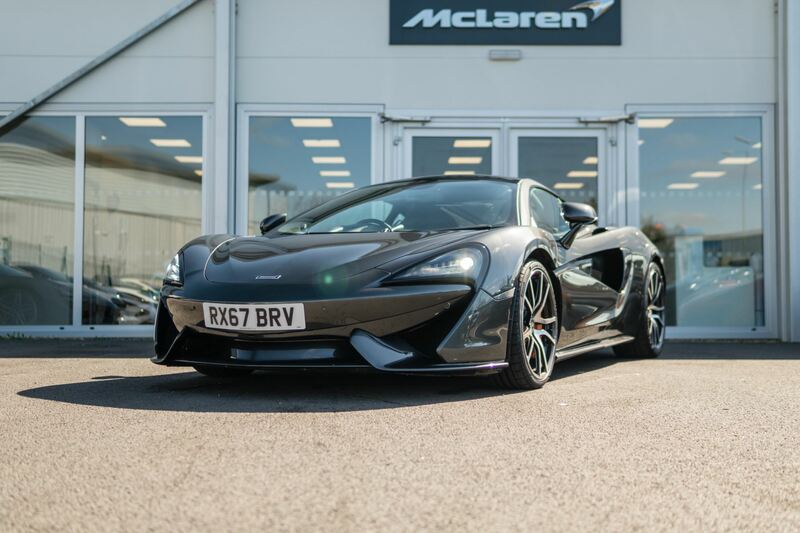 Don’t forget that you can also see the McLaren 570GT up close by calling into our McLaren Hatfield dealership.